Do you love yogurt? 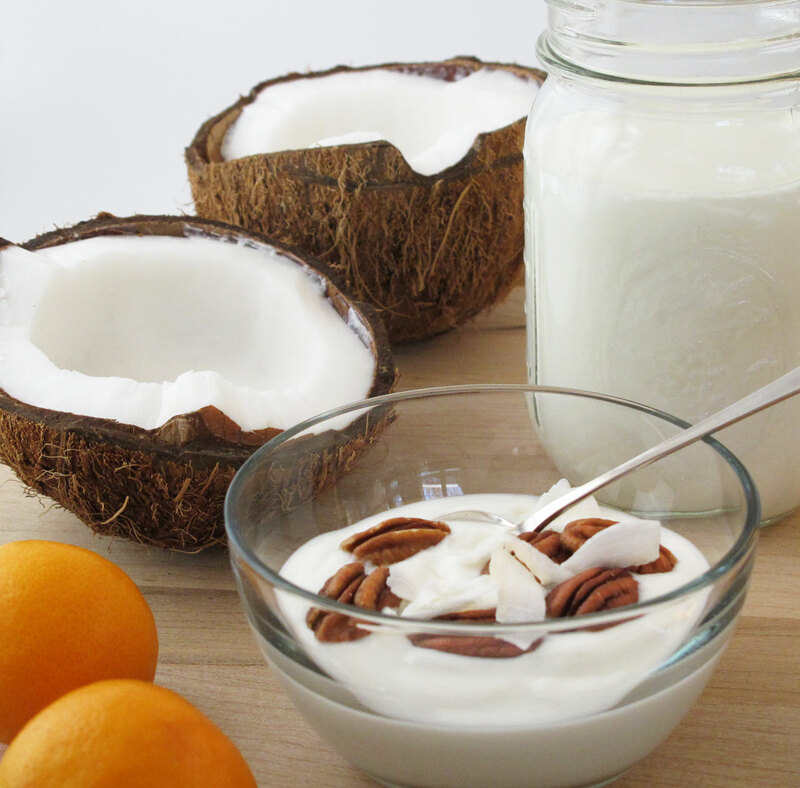 In Dinzie we offer a recipe quick and easy, find a tasty alternative to the yogurt traditional. Today, you will find in the market a great variety of yogurts with different textures, colors and flavors, but what better way to prepare yourself to delight your guests at the time of the desert. 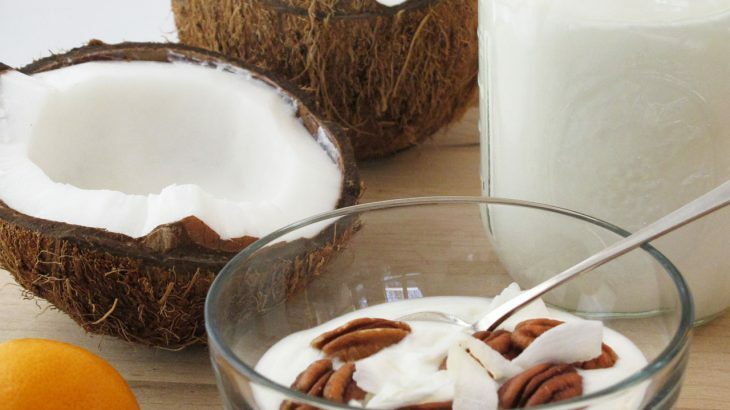 In Dinzie we will explain to you how to make coconut yoghurt. Test to make this recipe rich and healthy that will appeal to both large and small. First, choose the type of coconut that you are going to use. 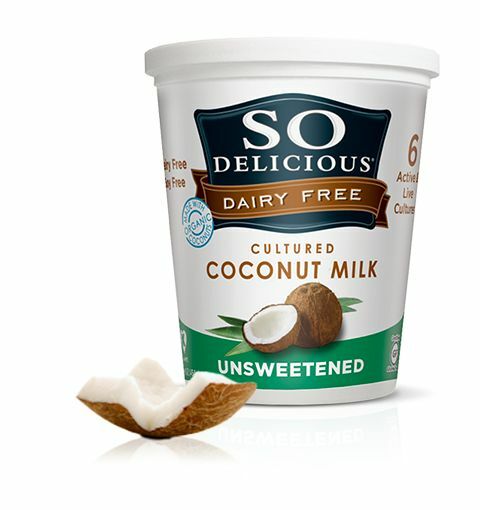 We have proposed to use coconut milk in place of whole milk, so you’ll add much more flavor to the yogurt. However, if you just want to give a little touch of coconut, you can try to make grated coconut meat. 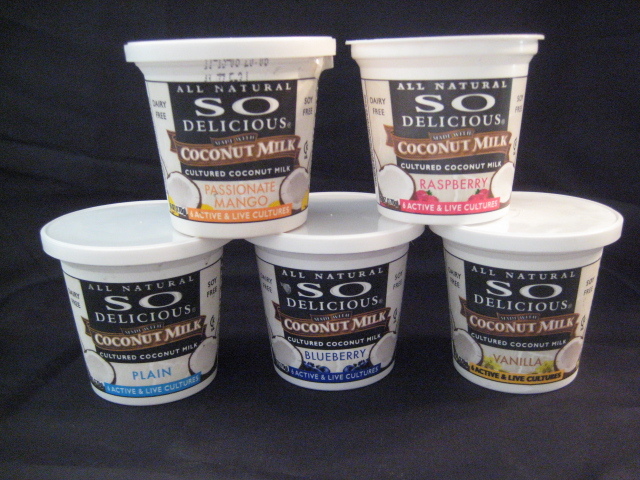 Use the type of coconut that is more practical and accessible (canned, natural…). Once you have the coconut selected, placed in a pot the milk and the grated coconut. We have proposed to grate 60 grams, but if you really like coconut you can add more. In case you also want to incorporate the lemon rind, you’ll need to add it to the mix at this time. Put the pot on the stove over medium heat and let the mixture warm for a few minutes. When you observe that it begins to boil, it will be time to put out the fire. After, put the mixture into a bowl or container and let it cool in the fridge for a whole night. Remember: do not put the hot mixture into the refrigerator directly, it may damage. It is better to leave it to cool first the natural. After-hours within the refrigerator, you will need to strain the milk. Use a strainer of the kitchen to do this. We recommend that this be as thin as possible so that it does not leach impurities. Then add the milk, the yogurt, the sweetener and milk powder and mix all these ingredients. You can temper a little of the milk before to help you to make an even mass without lumps. 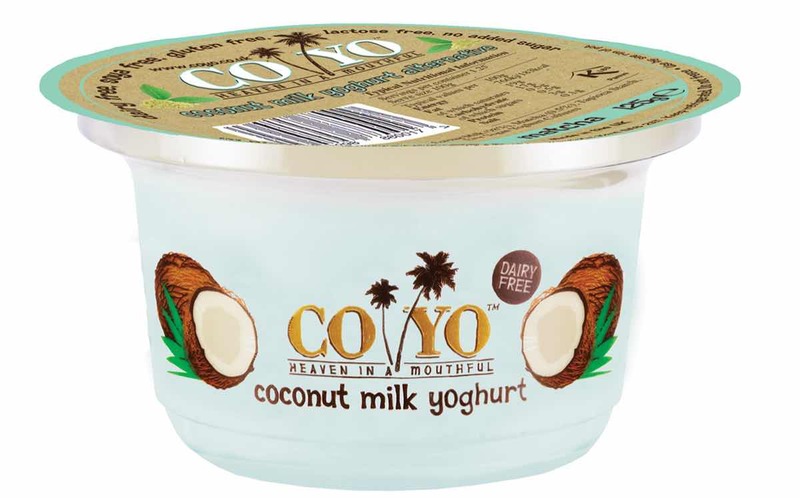 It is time to place your coconut yoghurt in the containers selected where you are going to serve him then. Play a little with your imagination, if you wish to surprise even more to your guests with such a rich dessert. Once served, top the yogurt. Then, place the cups into the yogurt maker and let them stand, at least, for about 12 hours. After this time, then put the yogurt in the fridge and let it cool for 4 hours, approximately. Ready! 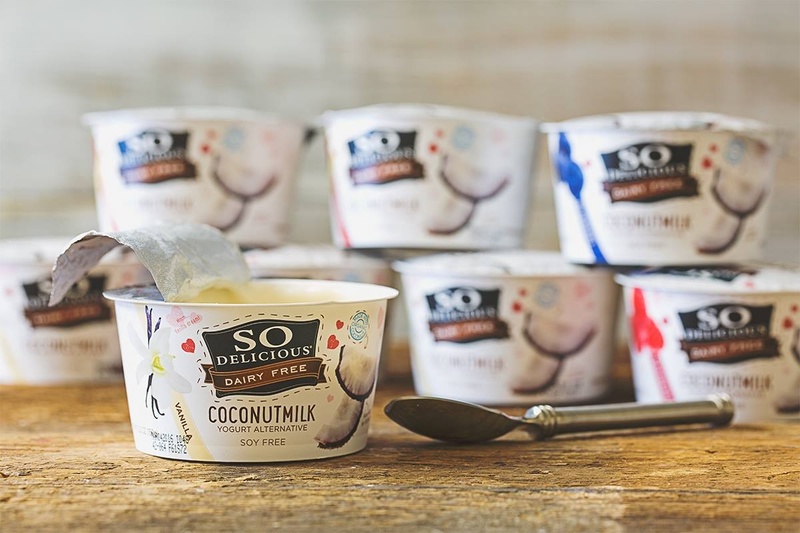 You already have your coconut yoghurt ready to serve and enjoy. Try it, it is a prescription fast and easy.